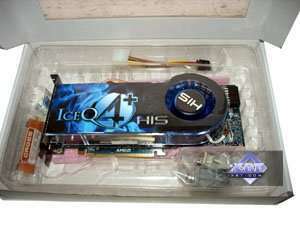 In this review we'll try to find out what graphics card to choose, if you have about $300 to spend and cannot afford a High-End product for $500 or more. 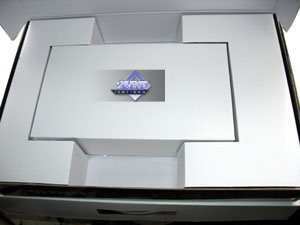 Of course, when you read this article, prices may differ from what we've dealt with. 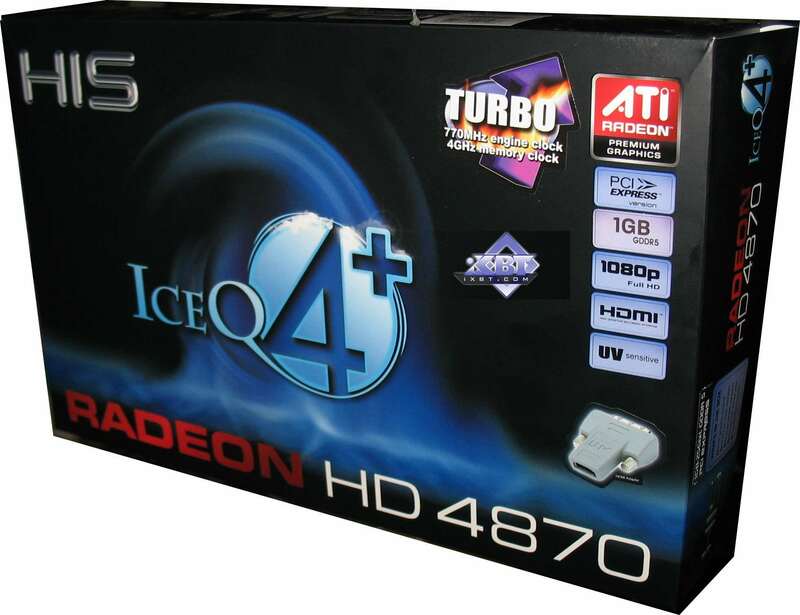 However, let's consider recommended prices of NVIDIA GTX 260 ($299) and RADEON HD 4870 1024MB a staring point. 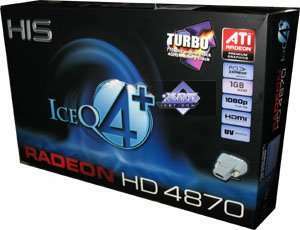 Today we'll not just examine two RADEON HD 4870 1024MB cards, we'll also compare them with two competitors from the similar price range: GeForce GTX 260 (216 stream processors, 896MB). 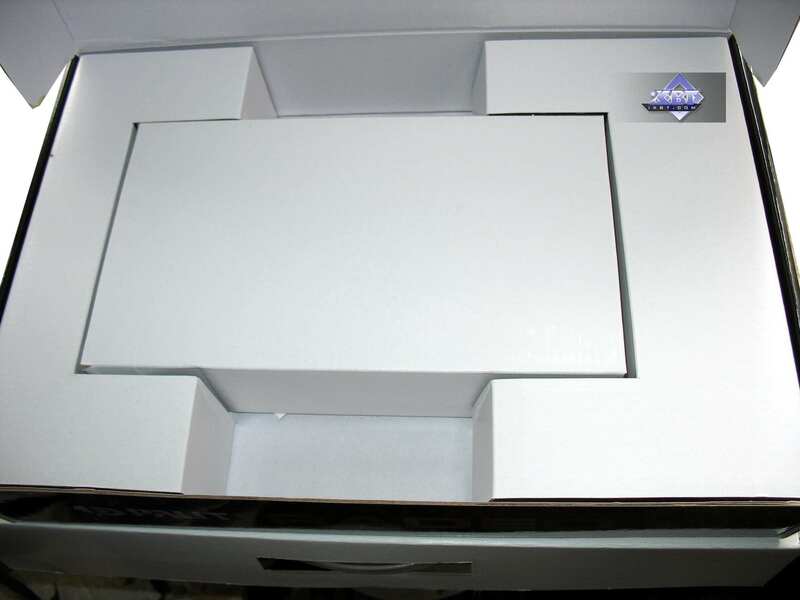 A large glossy cardboard box with bundled components arranged into compartments. 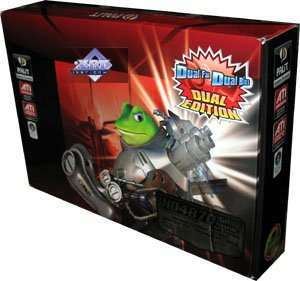 The card itself comes packed in a separate box, so it won't be damaged in transit. 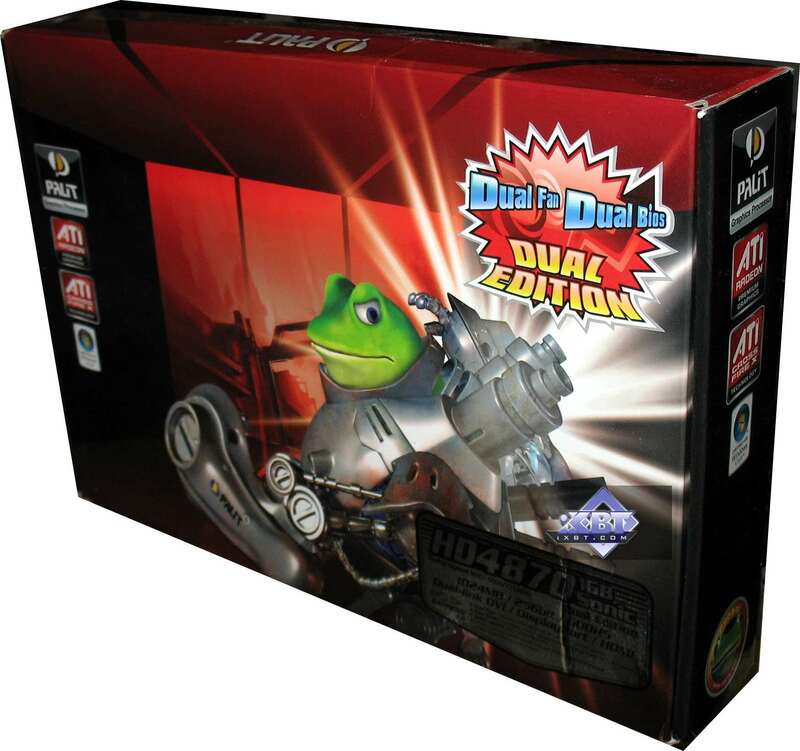 Box design is a bit garish, it bears an image of the green frog, Palit's mascot. 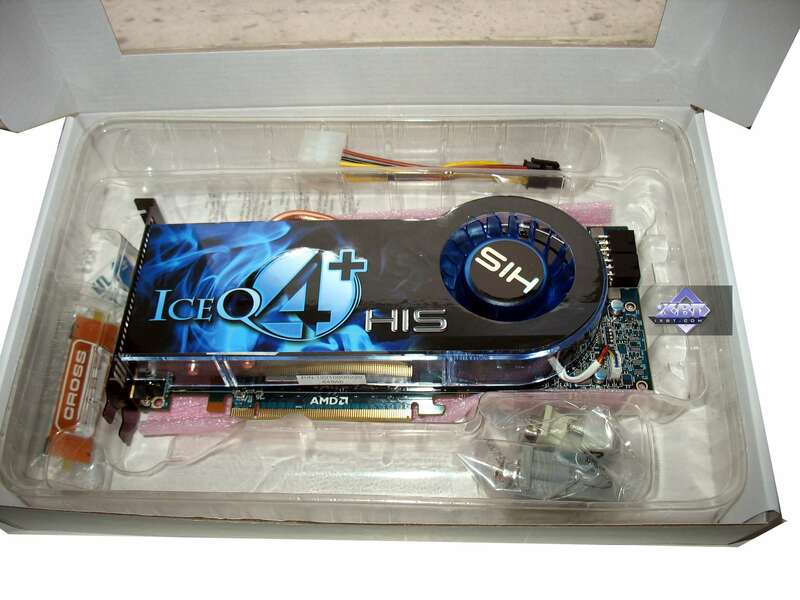 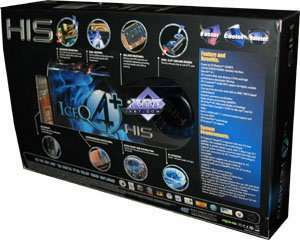 The traditional IceQ design with a "window" in the box to show the card. 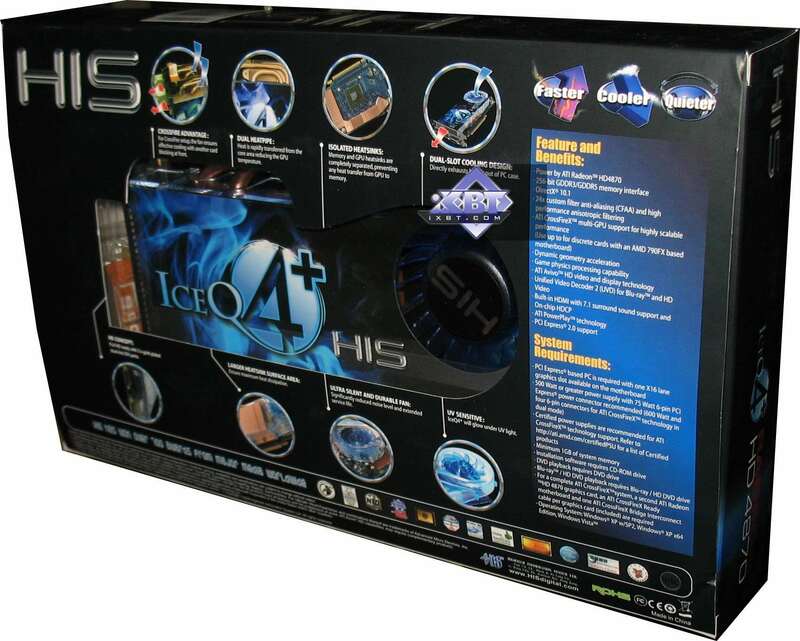 All components are conveniently arranged into plastic compartments. 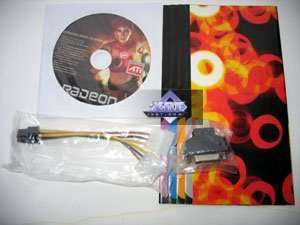 A basic bundle has to include the following items: user manual, software CD, DVI-to-VGA adapter, DVI-to-HMDI adapter, TV-out adapter, external power splitters, CrossFire bridge. Let's see what other accessories are bundled with each card. 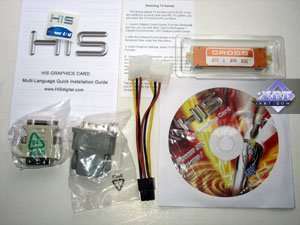 A complete basic bundle plus a screwdriver as a bonus. 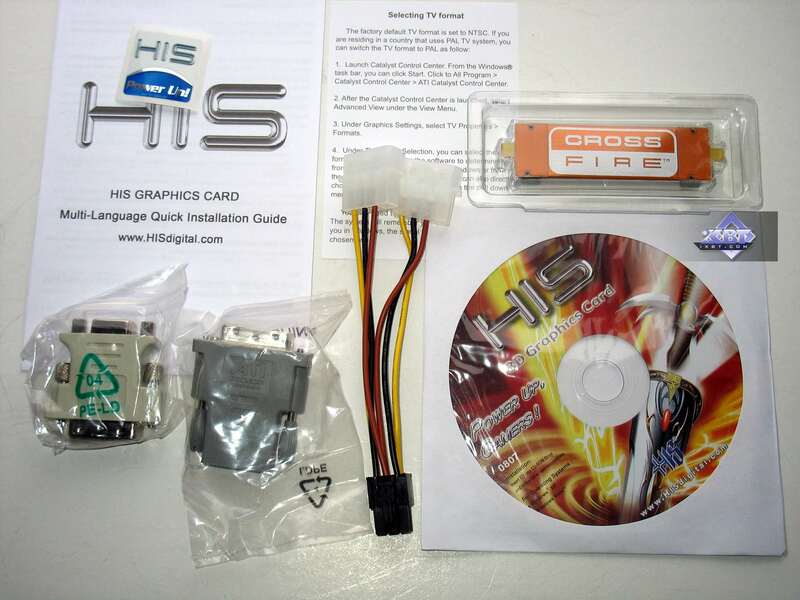 A basic bundle without a component output adapter and CrossFire bridge.